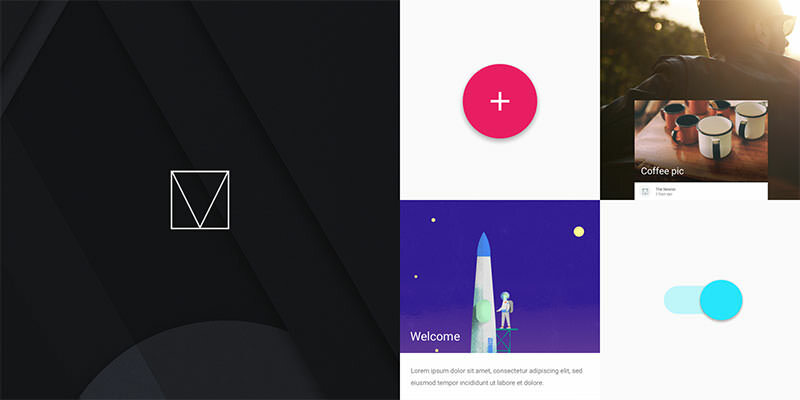 See the Pen Material Design Hamburger by Chris Wheatley (@chrisdwheatley) on CodePen. See the Pen Material Design – Sidebar (Profile menu) by Sergey Kupletsky (@zavoloklom) on CodePen. See the Pen mdPickers – date/time pickers for Angular Material by Alessandro Valeri (@alenaksu) on CodePen. 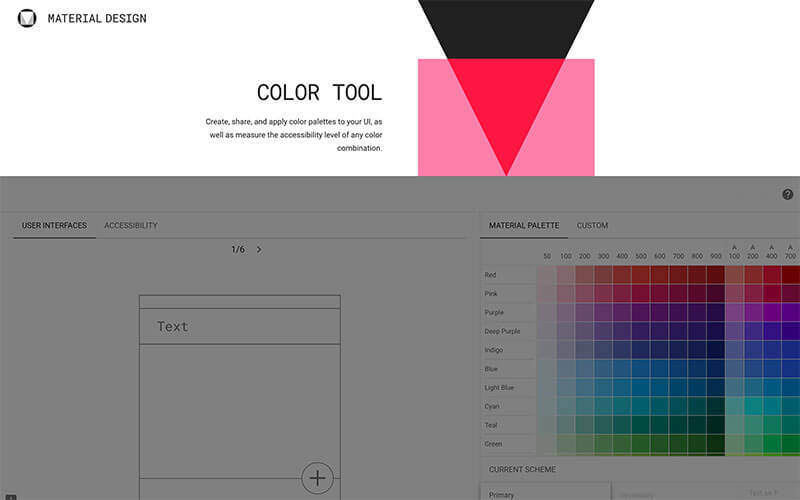 See the Pen Material Design for Bootstrap color palette by FezVrasta (@FezVrasta) on CodePen. See the Pen Material Design: Search Bar by Matt Litherland (@mattsince87) on CodePen. See the Pen #1 Burger Menu inspired by Material Design by Victor Freire (@victorfreire) on CodePen. 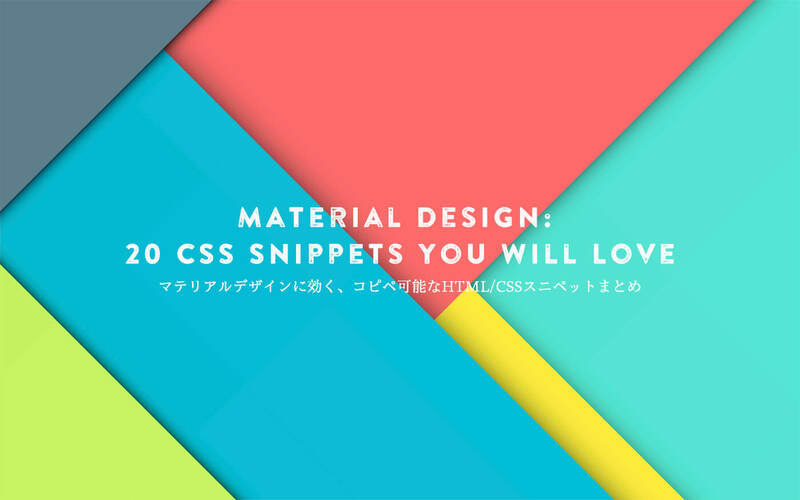 See the Pen Material design buttons by Michaela (@Fischaela) on CodePen. See the Pen Material Design Expanding Overlay by Ettrics (@ettrics) on CodePen. See the Pen Google Material Design Input Boxes by Chris Sevilleja (@sevilayha) on CodePen. See the Pen Loader – Material design by Jérémie Gaffarel (@gaffareljeremie) on CodePen. See the Pen Material Design – Responsive Table by Sergey Kupletsky (@zavoloklom) on CodePen. See the Pen Responsive Material Design Timeline by Samet Erpik (@samerpik) on CodePen. See the Pen Material Design Signup Interaction by Kyle Lavery (@koenigsegg1) on CodePen. See the Pen Card Swipe Animation Material Design by Michiel Bijl (@Michiel) on CodePen.